What better way to celebrate Easter than with the candy-colors of springtime? Think you're too old for an Easter basket? Think again! 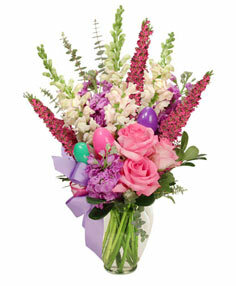 Order a lush basket of Easter flowers from Country Rose Florist for yourself or any bunny who needs a little pick-me-up! 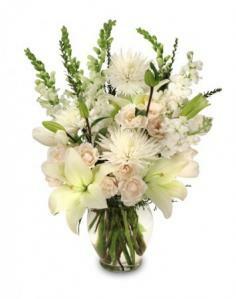 Whether your style is bright and cheery gerbera dasies, or powdery pastel lilies, this Palmyra florist has you covered!